Remove DRM from iTunes M4V purchases and rentals). Remove DRM from iTunes M4P audio files to MP3, AAC, WAV. 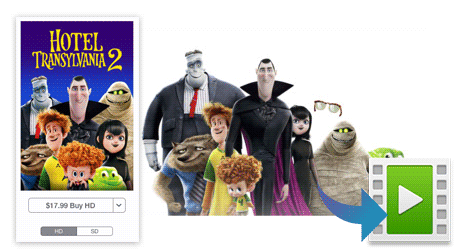 Convert iTunes M4V and M4P to iPhone, iPad, PS 4, Android, etc. Note: Want to convert Spotify music? Find Spotify Music Converter. Note: iTunes DRM Removal Suite for Mac is for personal use only. Combined with NoteBurner M4P Converter for Mac and M4V Converter Plus for Mac, NoteBurner iTunes DRM Converter Bundle is the most powerful DRM removal tool for Mac users. 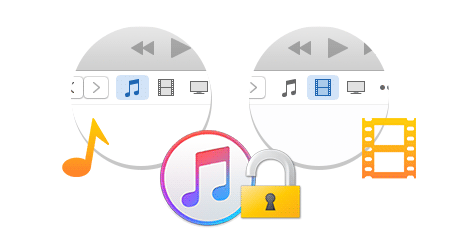 It can perfectly help you remove DRM protection from both iTunes M4P music files and iTunes purchased or rented M4V movies on Mac OS with lossless quality. NoteBurner M4V Converter Plus is specially designed for users who want to convert purchased and rented M4V videos to MOV, MP4, AVI, MPG, FLV, SWF, 3GP, 3G2, etc. NoteBurner M4P Audio Converter for Mac is a powerful M4P to MP3 music converting tool for Mac OS X. It can convert DRM protected M4A, M4B, M4P audio files to plain MP3, WMA, WAV formats. The bundle enables you remove DRM and convert iTunes DRM protected movies audio and TV shows 20X faster using advanced encoding technology. If you try it, you will find it is even faster than any other DRM converters! You must be worrying about the image quality but NoteBurner will never disappoint you. With this iTunes DRM Converter Bundle, you can get lossless iTunes video and audio file. M4V Converter Plus can keep AC3 Dolby 5.1 audio when removing DRM from iTunes videos. Besides, multilingual subtitles and audio tracks of iTunes videos can also be saved with this powerful DRM Removal software. 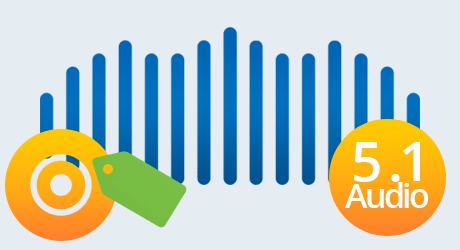 M4P Convertercan keep ID Tags information and Metadata (artist, album, year, track number, genre) while converting iTunes M4P music to MP3, AAC. 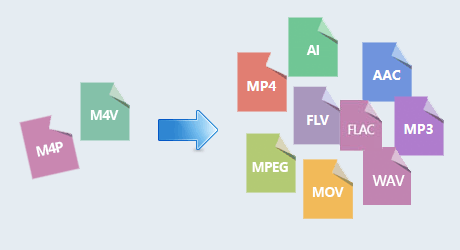 With M4V Converter Plus, the most powerful DRM removal for videos, you can not only clip to convert the scenes you need, but you can customize the video codec, video bitrate, video size, audio codec, audio channel and audio bitrate of the output video files. 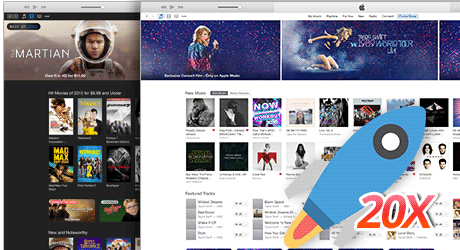 Converting iTunes M4P music with the all-in-one audio converter, you can set the audio format, output quality and conversion speed as you want. We promise that we will always update our program to keep up to date with the latest version of iTunes and Mac OS. All-in-one video converter, DVD converter, video downloader, video recorder, DVD creator and video editor for Mac users. 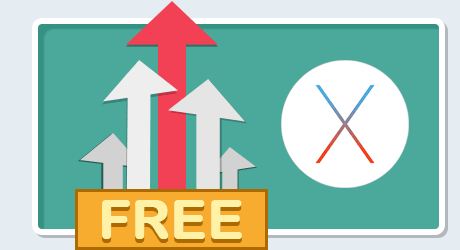 How to register M4V Converter Plus for Mac? How to improve the converted audio quality? I can only convert 1 minute of the iTunes movies? Why the output audio is only 3 minutes long?